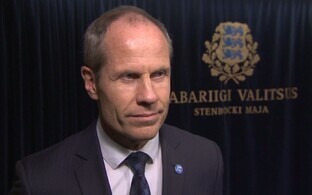 Minister of Finance Toomas Tõniste (IRL) has said that he has been keeping an eye on alcohol excise duty receipts and is considering proposing to call off the next planned alcohol excise duty hike, which is scheduled to take place next February. 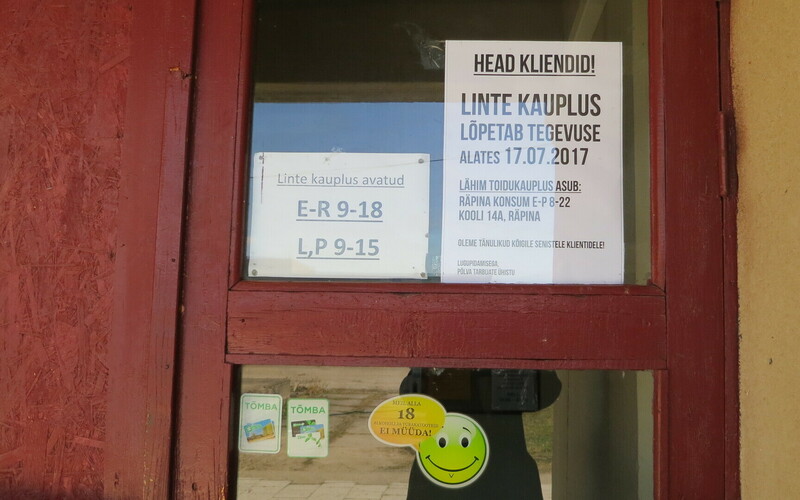 The Estonian Tax and Customs Board (EMTA) visited the Finance Committee of the Riigikogu last week to update the committee on tax receipts, and according to the former's data, as of October, the state has received €15.8 million less than expected. 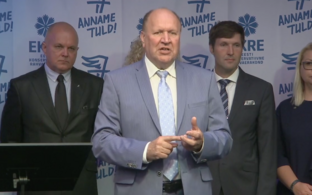 Tõniste told ERR on Tuesday that alcohol excise duty receipts in October have met figures outlined in the Ministry of Finance's summer forecast, upon which next year's budget is based, however he will continue to monitor receipts going forward. 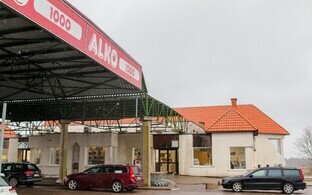 "As the increase in the alcohol excise duty has reached a point where it is affecting and has already affected the structure of the economy in a negative direction — cross-border trade in the south, reduced spending by Finnish tourists, the concerns of small stores and so on — I am considering the opportunity to propose calling off the excise duty hike planned for the beginning of February," the minister said. 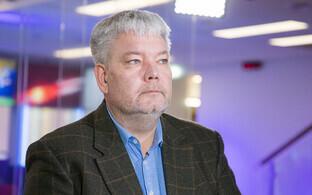 Pro Patria and Res Publica Union (IRL) chairman Helir-Valdor Seeder noted that alcohol excise duty hikes will definitely be discussed, but it was currently difficult to say what can be agreed upon and what actual opportunities there are in light of the state budget and the budget strategy. 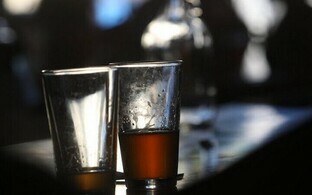 According to Seeder, the fate of the alcohol excise duty must be considered soon — that currently, the law in force must be taken into account, according to which the excise duty will increase on Feb. 1, 2018, but should an alternative solution be found, the hike in its currently planned form may not take place. 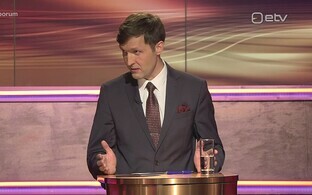 "There is very little time left before then, and this is a very big and principled matter, but I can confirm this — that the understanding, at least from IRL's perspective — I cannot speak for the Social Democrats (SDE) or the Center Party — is that the reasonable limit for the alcohol excise duty has already been exceeded," Seeder said. 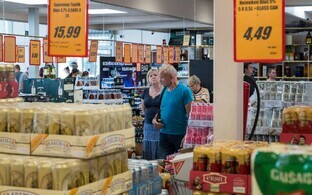 The IRL chairman added that the receipt of income should not be considered alone, as income has still ultimately increased due to the excise duty hike; he noted that if Estonian businesses are operating through the Latvian market and new stores are popping up along the borders, this also impactsthe structure, organization and content of business activity, and this impact will be more protracted. "So this is understood in IRL at least, and I suppose we will discuss this with our coalition partners and consider what these possible alternative solutions could be," Seeder said. He added that the sweetened beverage tax and the excise duty on packaging must still be further discussed in the coalition, but these two items will be more actively on the agenda ahead of next spring's confirmation of the state budget strategy. The Ministry of Finance confirmed to ERR that there have not yet been any formal initiatives regarding the canceling of the planned next excise duty hike. 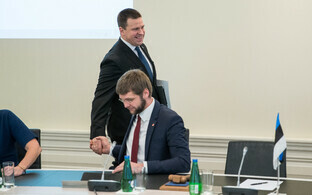 Chairman of the Finance Committee of the Riigikogu Mihhail Stalnuhhin (Center) said that canceling the planned hike is entirely possible. "Why not?" he said. 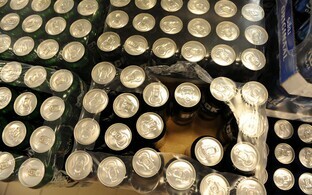 "The coalition refused such things as the vehicle tax and the tax on packaging; the coalition found a way to stop the increase of the excise duty rate for diesel beginning next year; the sweetened beverage tax will likely be in hibernation for the next couple of years, if it ever even wakes up. So anything is possible — absolutely anything." Stalnuhhin likewise did not see a problem when it came to finding new sources of financing, noting that in previous periods, such changes have never been left undone due to not finding a new source of financing. "I'd like to recall the rather positive news that our economic assessment received an additional plus, as [credit rating] agency Fitch increased our rating," said the committee chairman. "I believe that a source of financing will be found, in any case." The bill for next year's state budget foresees €341.2 million in alcohol excise duty receipts, accounting for the next planned excise duty hike scheduled to take place on Feb. 1.